11:30 Topical Short Talks – a series of short 10 min thematic inputs by different speakers focussing upon a debate, delight or dilemma. Planned topics include working together, shared values, indoctrination and professional boundaries. 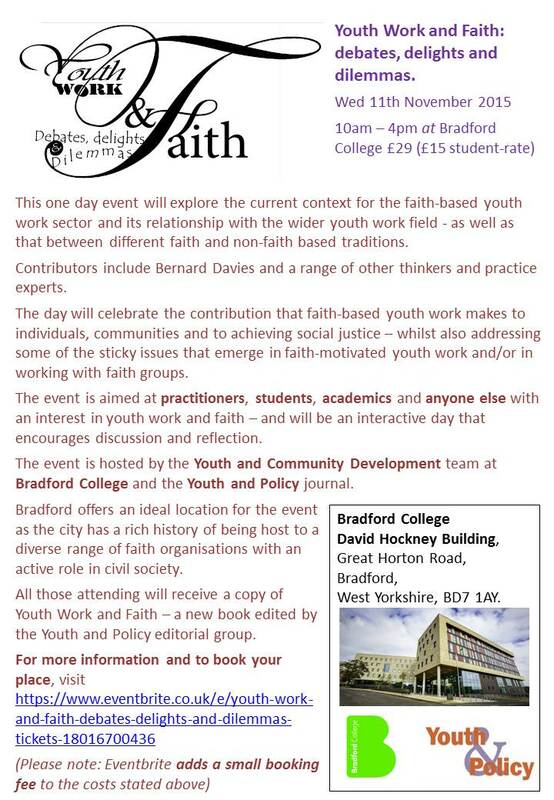 Planned topics include ‘belief and sexuality’, ‘passion, commitment and calling’ and ‘Christians and Muslims working together’. Hope to see you there if you can make it. Previous Do you really need a degree to play table tennis? This is really interesting Tony. Will you go to this? I would love to hear about the outcomes of this. Yes, Maureen, I’m going to be there, chipping in as one of the topical short talkers. I’ll definitely do a report for the site.